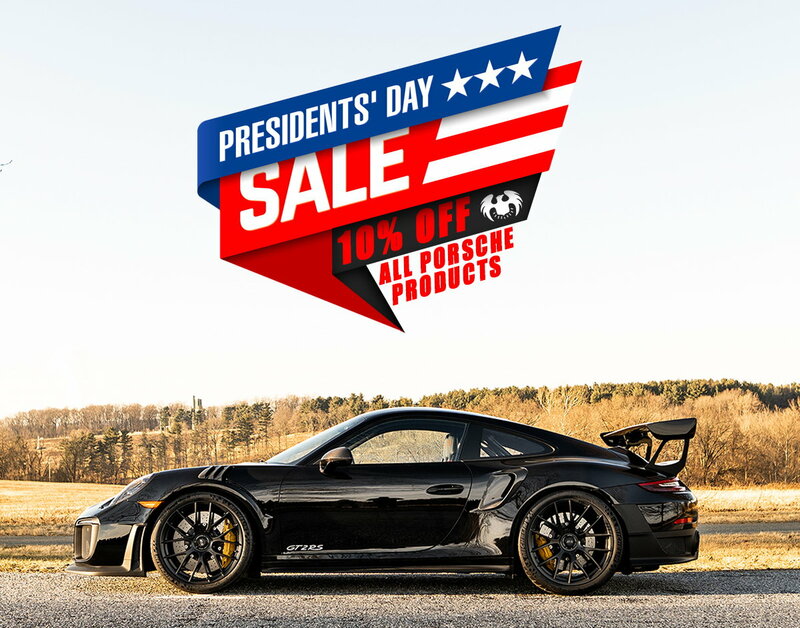 Fabspeed's 20th Annual President's Day Sale! 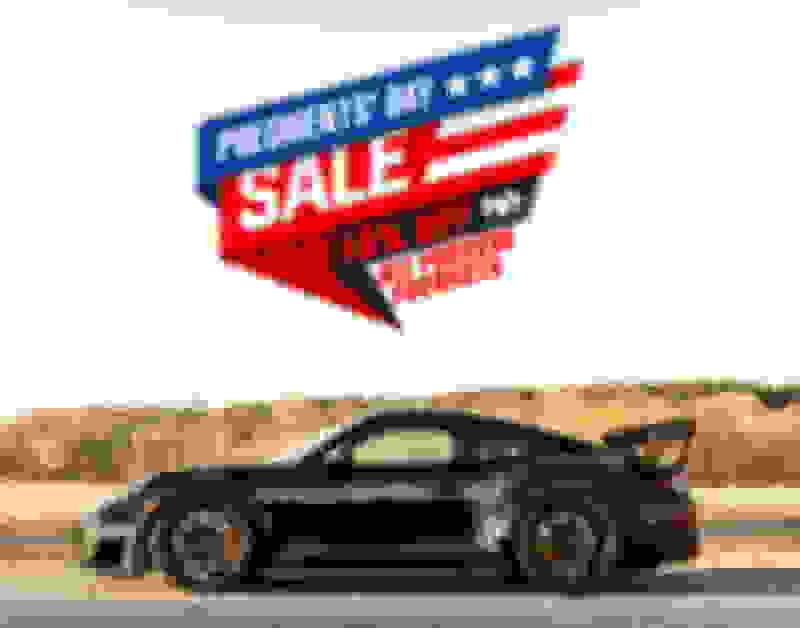 Receive a FREE GIFT with purchases over $500! My name is Dave and I own a 2015 Pano GTS. My question is does Fabspeed make a replacement set of cats for the GTS like you do for the PTT?